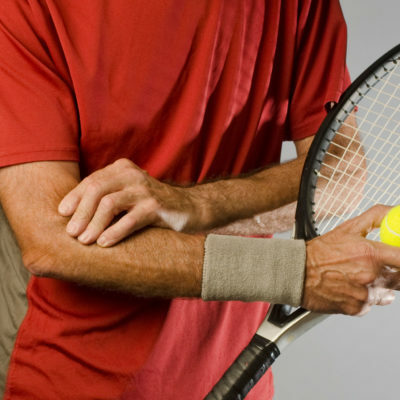 Tennis Elbow (lateral epicondylitis) is an injury characterized by pain on the outer elbow and forearm. The pain is caused by damage to the tendons from overuse and repeated motions which is common while playing tennis. However, this condition is not limited to those who play tennis. 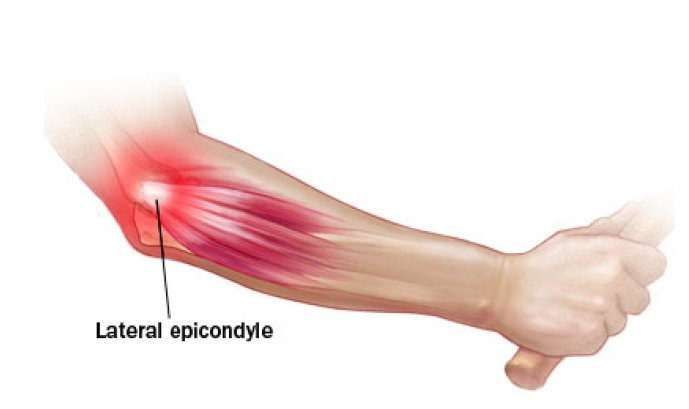 Golfer’s Elbow (medial epicondylitis) is a common sport injury that is characterized by pain on the inner elbow. Just like Tennis Elbow, Golfer’s Elbow is not limited to those who play golf, as it can happen to anyone who uses their arm repeatedly in the same motion. Pain usually radiates down to the forearm and wrist. Golfer’s elbow is caused by repeated flexing of the medial tendon in the forearm. Forceful and repeated movements of the wrist and fingers can be major contributors to the pain that is produced by Golfer’s elbow. This condition can occur faster when the repeated motion is performed against resistance such as holding and swinging a golf club. 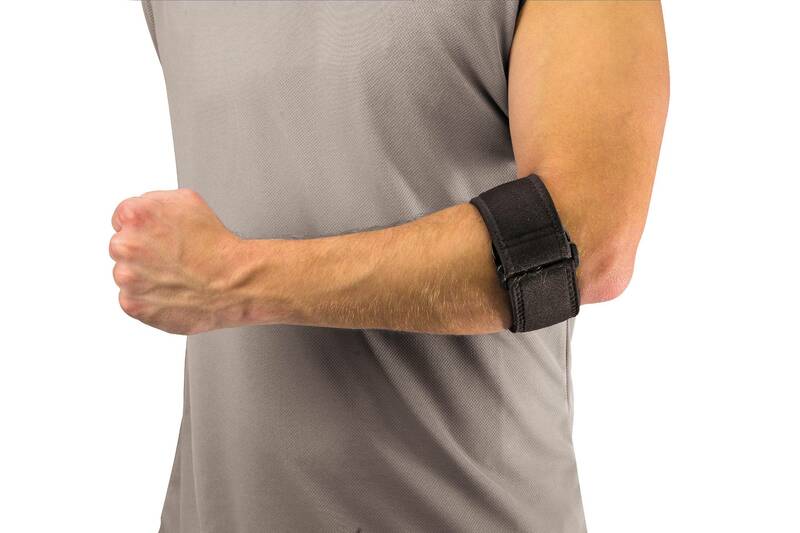 Golfer’s Elbow may also be caused by a throwing items such as a baseball or small objects. 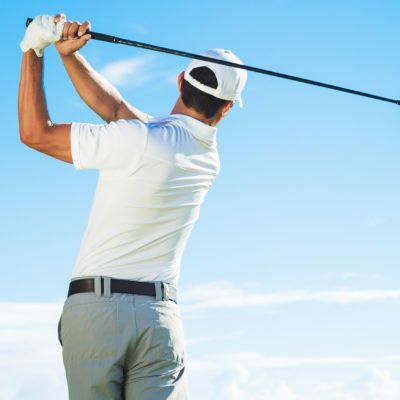 People work with their hands a lot, such as construction workers and those at a desk job on a computer are also prone to develop Golfer’s Elbow.